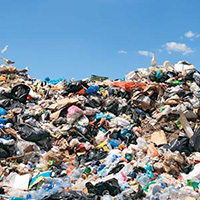 Did you know that 85% of all clothing ends up in the landfill, while only 15% gets recycled or donated? Recycling for clothing and textiles will be available for curb service customers in Akron starting Monday, Oct. 26. The clothing and textiles will be picked up on the normal trash and recycle collection day. Curb service customers were sent a Simple Recycle postcard last week briefly explaining the program and the basic items that will be accepted inside the green recycle bags. The green bags will be provided to Akron’s residential customers in a second wave of mass mailings this week. 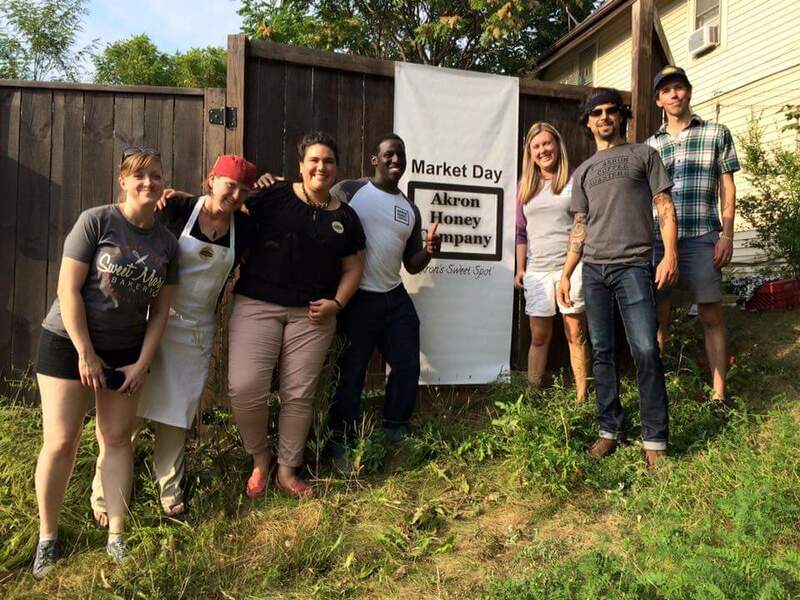 The recent Jefferson Avenue Market Day in Highland Square included local artisans from The Akron Honey Company, Akron Coffee Roasters, Urban Buzz, Not Yo’ Daddy’s Mexican Hot Sauce and Sweet Mary’s Bakery. On a recent scorching Sunday afternoon, innovative beekeeper and owner of Akron Honey Co. Brent Wesley afforded west side shoppers an island from the heat and humidity by organizing the second annual Jefferson Avenue Market Day. The tented display booths showcased cooking demonstrations and novel new products from Akron’s new generation of creative young entrepreneurs. These businesses are proudly touting local and sustainable partnerships that have woven a fabric of camaraderie and interdependence among themselves. Booths swarmed with curiosity and taste-testing. 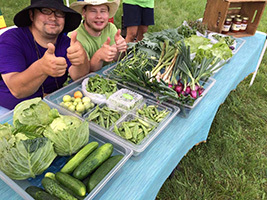 Hattie Larlham will add a vital community service to its garden-to-work training programs, a much needed oasis in the food desert that exists at Akron’s Douglas Street, near the Akron Zoo. 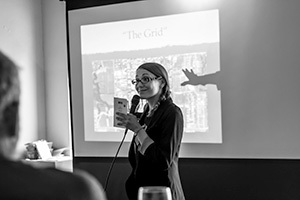 Community organizer Beth Vild shares some sustainable ideas picked up from her recent trip to Portland at last week’s Greater Akron Innovation Network for Sustainability (GAINS) meeting. Many Akron residents are working diligently toward a sustainable community, but the tools we need could already be around us, with potential ideas like front-yard gardens and edible landscapes to help sustain healthy neighborhoods. At last week’s Greater Akron Innovation Network for Sustainability (GAINS) meeting at Uncorked Wine Bar in the Musica Complex on Market Street, community activists Beth Vild and Jessica Myers focused on their recent trip to Portland, Ore., for City Repair’s 15th annual Village Building Convergence. City Repair is an organization that uses urban permaculture, civic engagement and placemaking to foster cooperation and interaction within the community. Permaculture is a way to garden and landscape that takes advantage of natural elements and meets all the needs of its inhabitants.